I have to share with you my biggest skin care secret responsible for the most flawless skin I’ve ever had in my entire life. I actually found out about it when I used to be DIY queen at 14, but through the years I’ve been guilty of following the skin care hype, purchasing a plethora of cleansers that have gave me skin issues instead of actually helping me combat them, and in turn, dismissing what truly was making a difference. Most, if not all of over the counter cleansers only work on the surface of your skin, never actually penetrating your pores. They usually strip the skin of its natural oils and do very little to nourish your skin and actually help improve your skin from the inside out. No matter how natural (or expensive) a cleanser might be, soapy cleansers are not a great choice when you are looking to improve the texture and health of your skin. 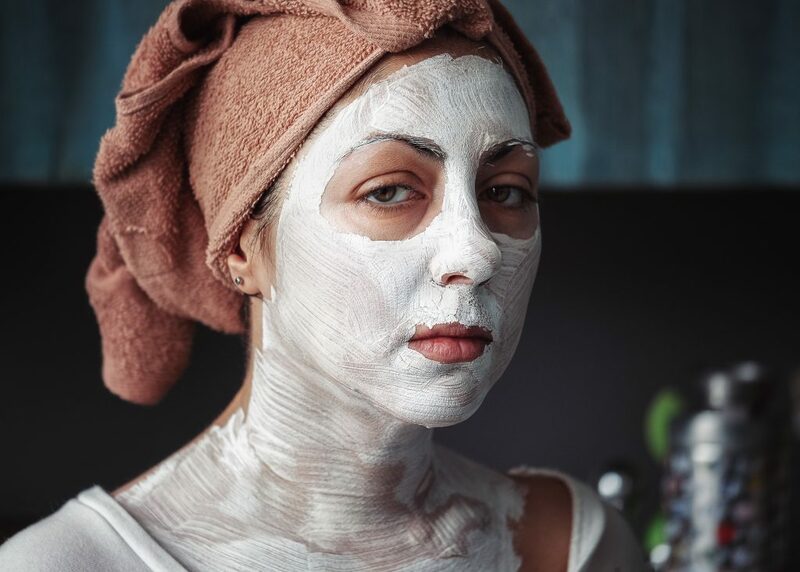 Common cleanser ingredients like sodium laureth sulfate can irritate your skin and rob it out of its natural moisture levels which causes disruption of your skin’s natural thriving healthy environment. What Has Made the Biggest Difference? HINT: You Already Eat it for Breakfast! I’ve been using nothing but pure organic powdered oats to cleanse my skin in and out for years. I decided to stick with what works because let’s face it, my skin is only going to age from here. And yeah…You heard right, I USE NO SOAP GIRL!! Oats are the only thing that has worked for me this efficiently thus far, as well as being the most convenient and affordable remedy for baby-smooth, perfect skin. Oats are the most perfect nature given skin cleanser there is, simply because of its truly balancing nature which surprisingly makes it something people with various skin types can benefit from. I have been using oat powder religiously to cleanse my combination skin for over a month, my skin is definitely not perfect, but it is sure very clear despite some minor scarring from puberty and the random occasional hormonal pimple. My T-Zone’s area oil production has diminished, while the rest of my face feels hydrated after each wash. Almost as if I put a light moisturizer on. If you have oily skin, oats will help you balance out oil production. If you have dry skin, it will impart moisture to your skin. 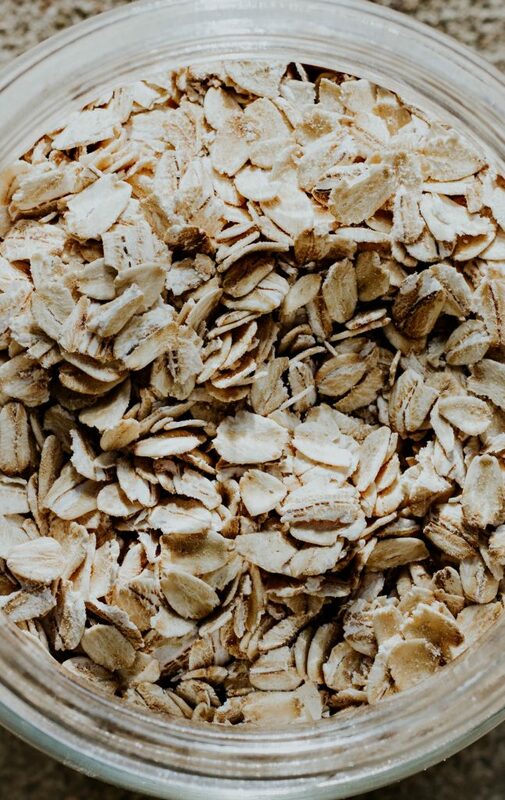 And, even if you get rashes like I do in my back from a wheat sensitivity, the soothing and anti-inflammatory qualities in oats will make the redness go away extremely quickly. Also, I’ve also noticed its quite good at fading scars, diminishing pore size, and evening out skin tone. The most convenient way to use oats as a facial cleanser without too much fuss is by powdering a good amount of the oats in the blender ahead, I like to do a week’s supply at once. I put it in a small plastic container and store it in my upper bathroom cabinet. Twice a day during my night and morning showers, I like to initiate some steam with warm water so my pores are nice and open. Firstly, I pour a small amount (about a table spoon’s worth) into the palm of my hand. Then, I like to wet it slightly with warm water until it forms a gooey paste. This is when I rub it into my skin with moderate pressure for a good 3 minutes, focusing on my problem areas. The physical-mechanical action is what actually does the cleansing here. Finally, I leave it on and continue with the rest of my shower, then rise it off all at once. Once you start using powdered oats as a skin cleanser in this manner, something weird will start happening. 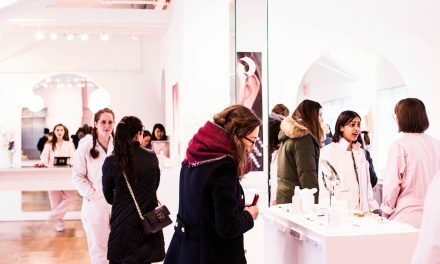 You’ll notice your pores seemingly getting more clogged, and you might even get random bumps surfacing out your skin. This is completely normal and part of the process, this is the beauty of oats. It is not just a surface cleanser unlike others you are used to, so it’ll work from the inside of the skin to draw out impurities and excess oils from deep within your pores. It’s important you don’t quit at that stage, it only lasts for about a week. Once it’s over, you’ll truly see how beautiful and flawless your skin becomes. I immediately follow up with my rose water witch hazel toner by Thayers. It smells so good like actual rose water and it is the best toner I’ve ever used because it’s gentle and does the actual job of furthering calming my skin and targeting any left-over dirt. I used to completely hate toner because I didn’t feel it did anything to me, until I tried a travel size bottle and I have to say, I will definitely repurchase! Lastly, I follow up with organic shea butter. A whole tub lasts for months, and I use it for my body as well. Shea butter is another major key component of my routine. Shea butter imitates the natural sebum of your skin, further helping to balance oil production, but it also has amazing smoothening and softening skin properties, in just a week you’ll notice your skin is suppler and poreless which I didn’t think it was even possible to shrink pores just with moisturizer (lol). It also has sun blocking properties which makes it perfect for night or day use. You have to use a good amount of it while skin is still damp, warm it with your hands, and rub it in for a good 3 minutes. You can’t just slap stuff on your face without encouraging it to penetrate your skin properly. This is the most affordable yet effective skin care routine I’ve ever had. I still love trying out new things like under eye creams, masks, and serums. But they would be an addition to what I do now, not a replacement to my miracle worker, oats. 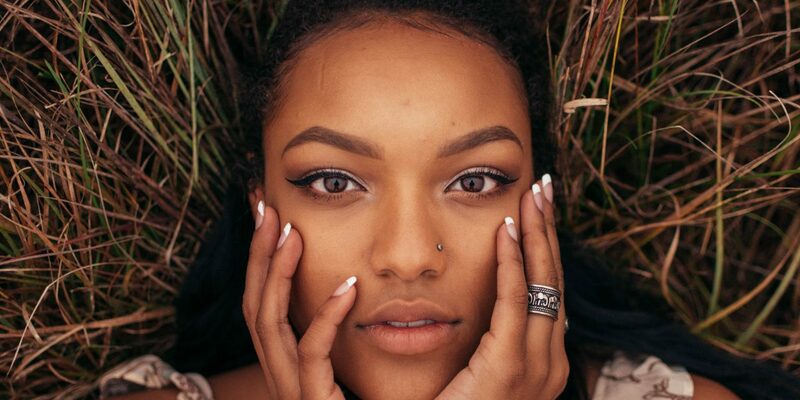 Dahiana is a green beauty diva with a knack for cooking delicious vegan recipes. Follow her food page on Instagram via @dahianaisbae and her green beauty page via @crueltyfreedahiana.